The debut album by Lykantropi was a success and loved by countless critics and fans. 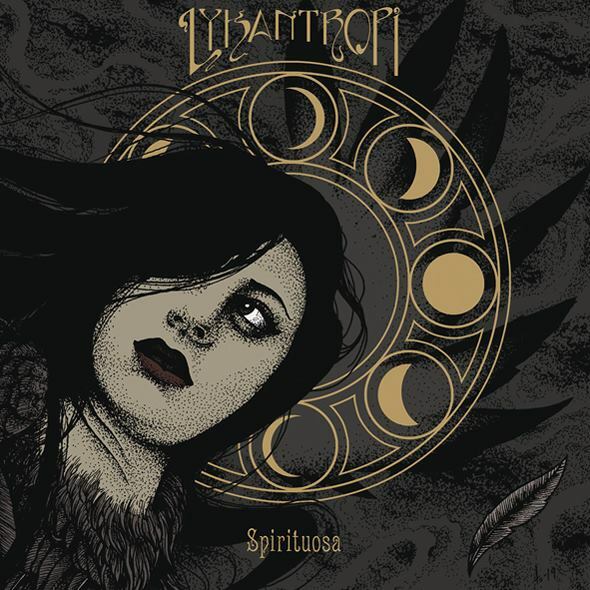 Next release on Lightning Records is the fabulous follow up titled Spirituosa. 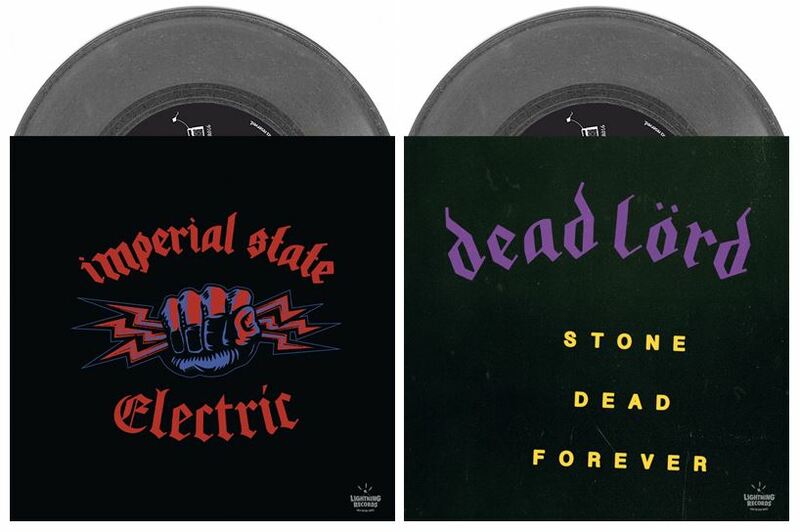 Out on 12″ vinyl LP this spring! Debut album from this post-The Scams party rock machine will be released by Lightning Records on November 30th. October 12 will be a happy doomsday. Release of Python 7″. Limited edition 300 handnumbered copies. Artwork: Mattias Frisk (Metal Album Art). 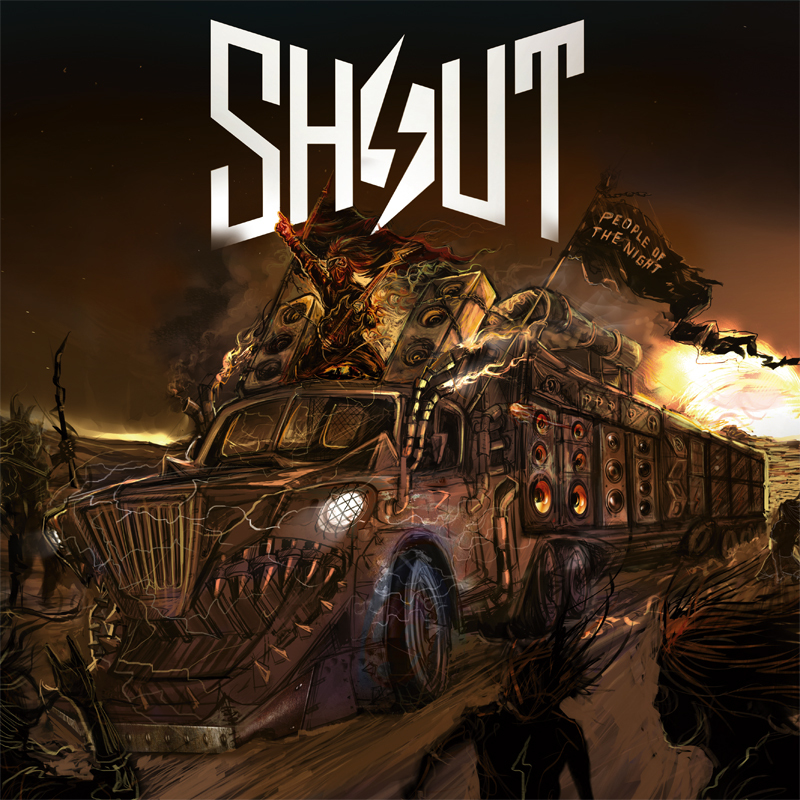 SHOUT (…louder than The Scams) Debut album on Lightning Records soon. Heavy Party Metal! Here’s the first shout out! 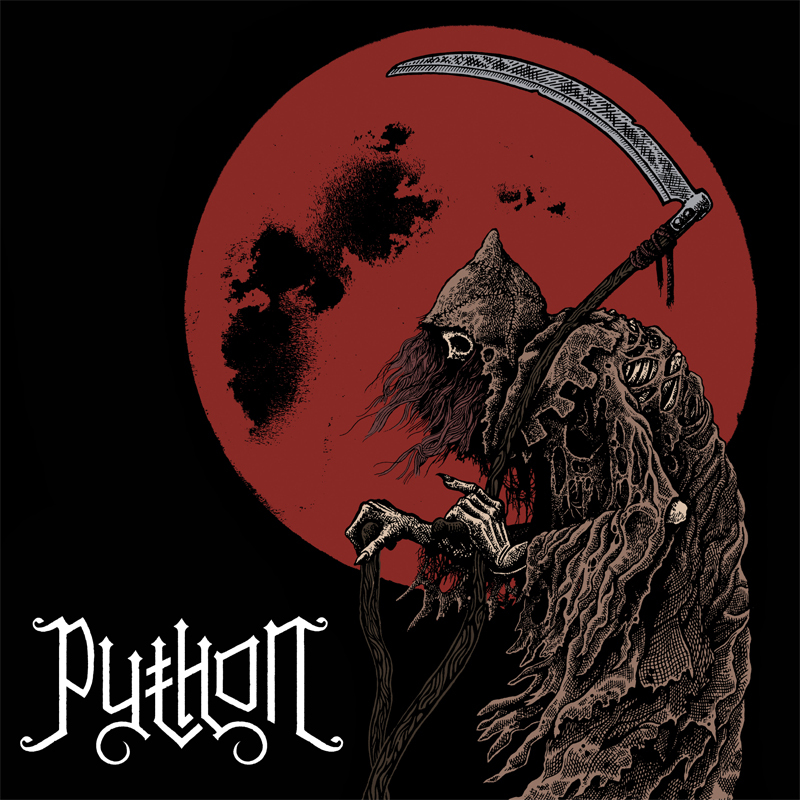 Swedish summer is still very present but darkness descends and this autumn Lightning Records brings you the debut 7″ of Python. 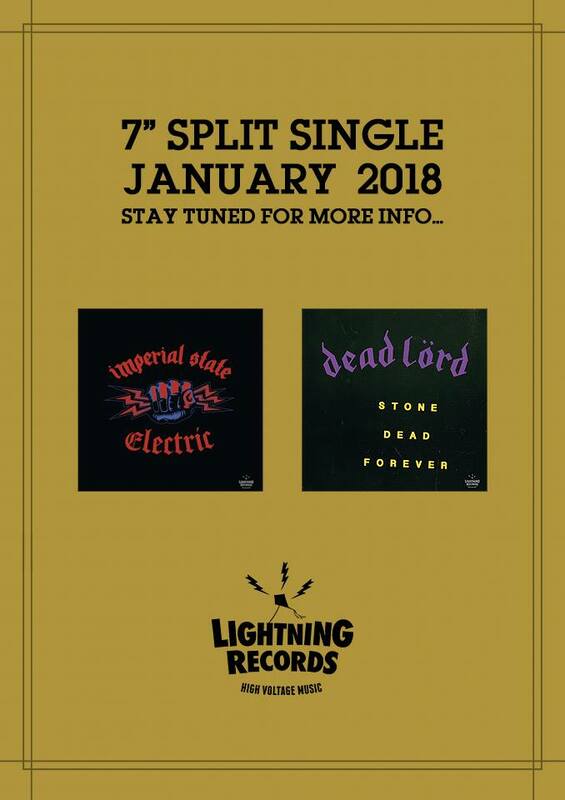 The Imperial State Electric/Dead Lord split single was an instant classic and sold out in a second. On Record Store Day – Sweden, April 21 we will release a second pressing. Limited edition 500 copies, grey vinyl incl. livephotos of both bands sharing stage.